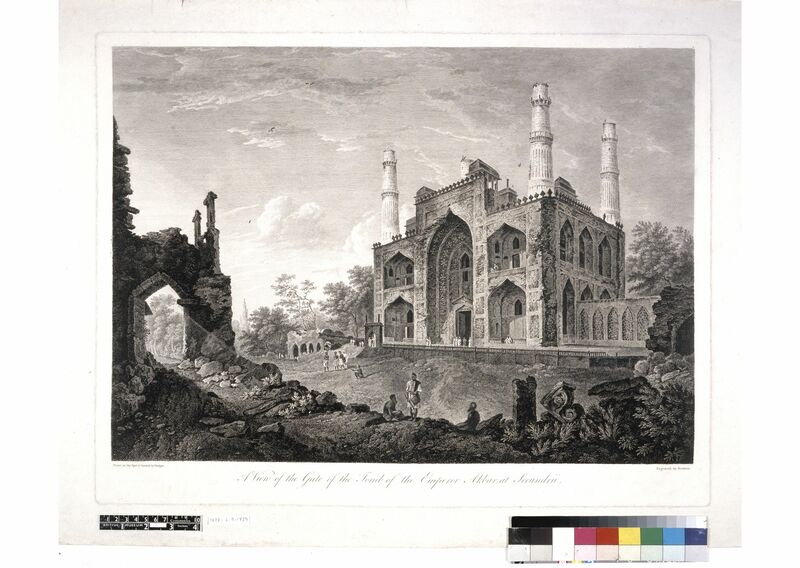 Monumentalizing India is an examination of the transformation of Mughal architecture from Islamic communal spaces into national heritage monuments. Through an analysis of representation and conservation practices, the book reveals how the tombs, mosques, and forts of Mughal India were shaped by the urgencies of state power and reformed by counter­movements that contested that power. The book uses an analytic model that combines theories of power, subjectivity, and space to examine how built environments become signified by politics and the processes of social identification. This examination offers the first critical history of the modern history of Mughal structures and their sustained importance in the Indian national landscape. The six chapters of the book cover British colonial expansion in India, Curzon's preservation projects, Victorian tourism, Indian Muslim nationalism, post-Independence nation building, and the present context of globalization and sectarianism. Santhi Kavuri-Bauer is associate professor of Asian art history at San Francisco State University (SFSU). She graduated from the University of California, Los Angeles, with a PhD in art history in 2002. She wrote my dissertation on the subject of one Mughal historical monument, Fatehpur Sikri, and its transformation from an abandoned ruin to a World Heritage Site. She participated in a month-long workshop sponsored by the Getty Trust and UCLA about monuments in the Islamic world in Istanbul, Turkey, in 2004. She was awarded a Presidential Grant by SFSU to complete her book on the modern history of Mughal architecture.